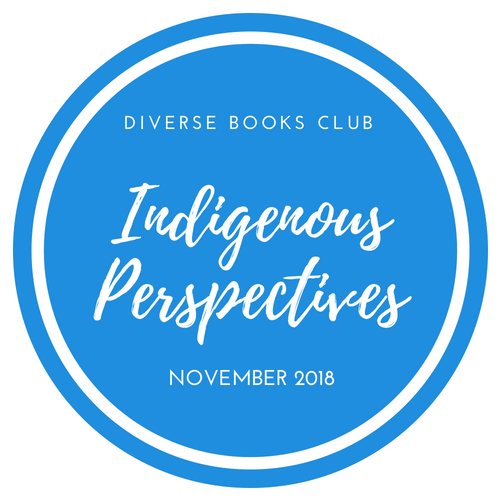 Announcing our November 2018 reading theme: Indigenous Perspectives! In November, we look forward to celebrating indigenous cultures! Our goal is to highlight #ownvoices in our selections this month in order to broaden our horizons and help us learn. Note: We are not considering titles by Sherman Alexie due to allegations of assault. The DBC does not support authors who speak, write, or act harmfully against others. What are your recommendations (both fiction and nonfiction) on this topic, particularly by #ownvoices authors? We would love to learn about Indigenous Perspectives outside the United States, so please share global recommendations! Share your suggestions in the comments! If you can, include the title and author, and even better, a Goodreads link. You can also send your ideas straight to our Recommendations Moderator, RA.